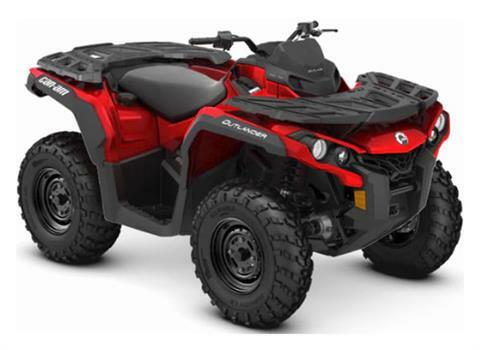 We’re your one-stop source for BRP motorsports vehicles in Savannah, Georgia – whether you’re looking for something on four wheels, on three wheels, or for the water. We’re a dealer for Can-Am ATVs and side-by-sides, three-wheel Spyder motorcycles, and Sea-Doo personal watercraft. 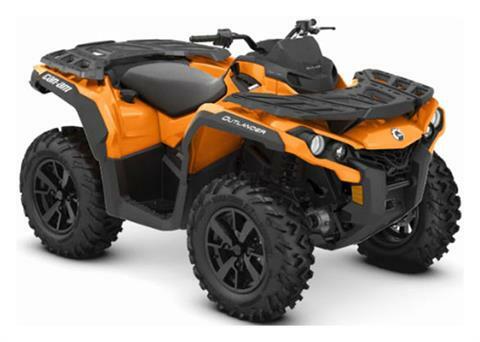 We stock both new motorsports vehicles for sale and used powersports vehicles. For when you need to haul your vehicle, we also carry trailers from brands such as EZ Loader and Karavan. Looking for service for motorsports vehicles? Our shop’s technicians are factory-trained to work on your motorcycle, PWC, or off-road four-wheeler. And we can get you the powersports parts you need to keep your vehicle running smoothly and looking sharp. Ready to get riding? Check out all our in-stock inventory or browse available manufacturer models, apply for financing online, then contact us today to request a model or schedule a test ride!